If you thought that Crete only produces high quality raki, then think again. 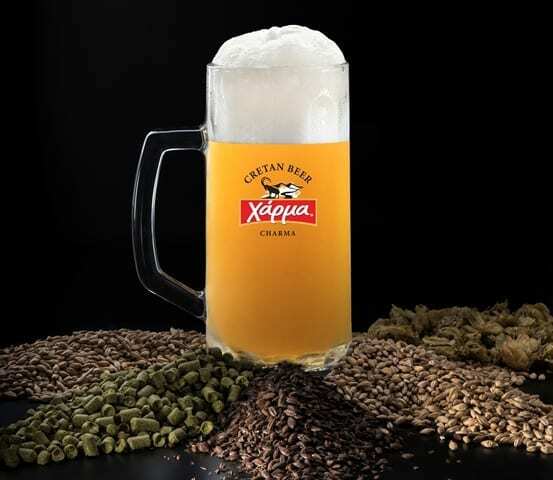 Beer lovers especially will be thrilled to find out that there is a local and utterly delicious family of beers made in the Cretan Brewery in Chania, having been established approximately 11 years ago. Charma Beer is produced in the Cretan Brewery, located in the area of Zounaki Platanias in Chania and has perfected three unique and delectable brews that are both distinct and distinguished. So, spending a day discovering the flavours, types and history of Crete’s beer is definitely something worth experiencing. 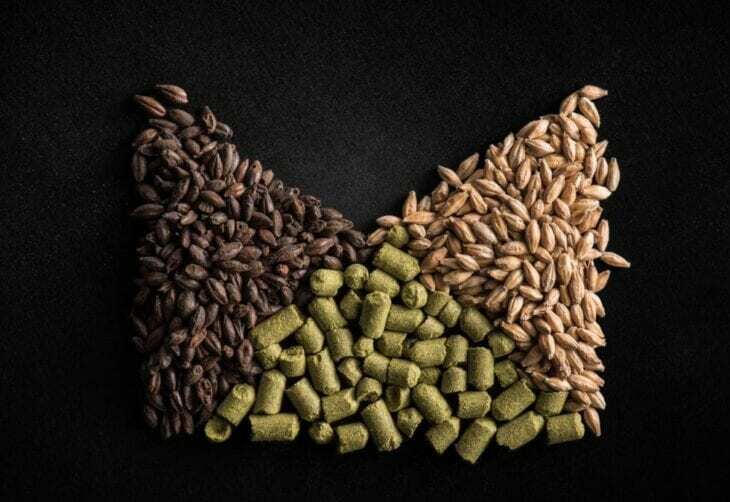 The Charma Dunkel, Lager and Pale Ale are three different beers that are currently being produced from the finest of ingredients, right in the heart of Chania. These are the three types of beers that are bottled and distributed around Crete and Greece, and are those visitors can potentially find in local restaurants and bars. 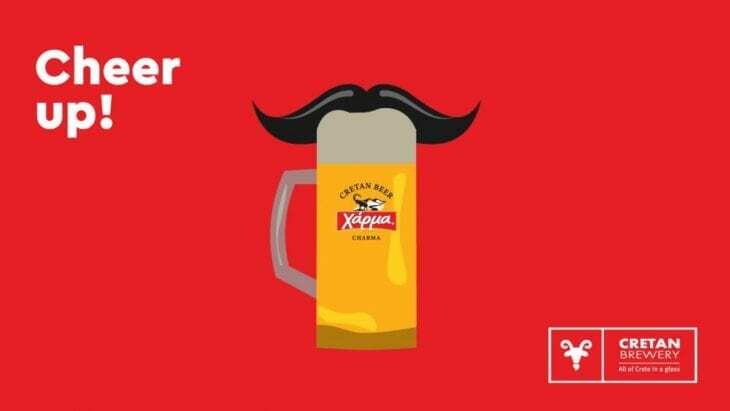 However, every 3 months the Cretan Brewery’s Brew Master creates limited edition, special brews that can only be tasted at the Brewery and nowhere else! Currently the two Brewery exclusive specialty brews are the Australian Lager and American Pilsner. 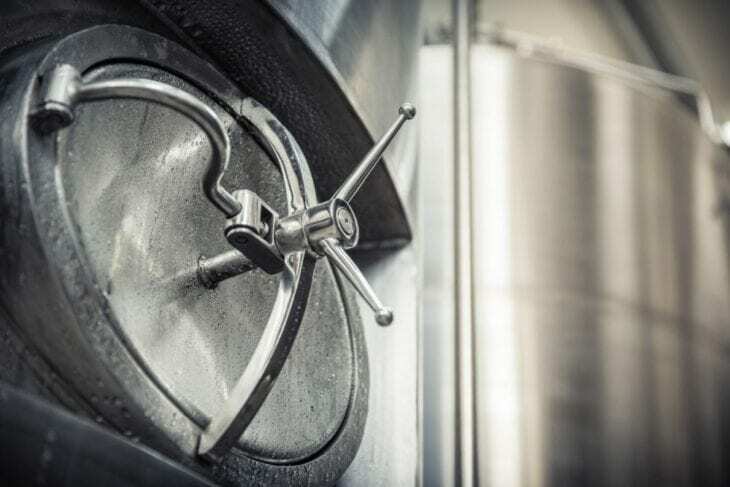 A tour around the brewery will get visitors acquainted with the process of brewing, introduce the Cretan beer varieties and Special brews as well as pairing them with moreish meze menus, Simple Beer Meze or Cretan Meze. Visitors can choose from just the beer tasting, or combining it with meze pairing, and there is also the option of going for a full meal if the meze has worked up an appetite. After all, seeing without tasting is not as much fun. 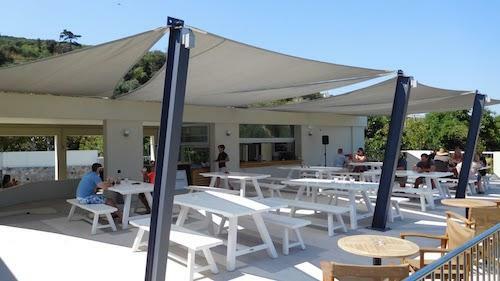 To this effect, Cretan Brewery has a terrace brew pub, overlooking a lush, verdant landscape, where guests can sit and take in the wonderful views, savour the flavour of the brews, and tuck into their paired local delicacies. 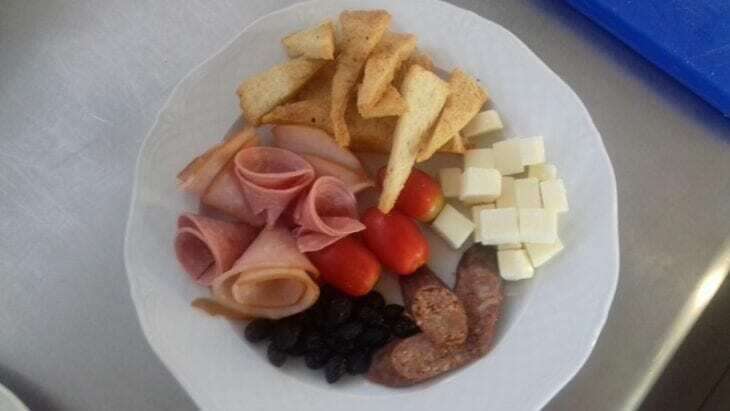 In fact, some dishes have been marinated or cooked with beer, such as the ‘pork tigania’ or grilled chicken fillet that has incorporated the Charma Dunkel beer type into the marinade, or the special bread made with the blond Charma Lager type. Vegetarian pairing is available of course, as Cretan cuisine has a large range of non meat dishes that are equally delicious. For example, the potato salad is perfectly paired with Pale Ale and one of the most popular vegetarian meze. Cost of Beer Tasting: 1 euro / 100 ml beer sample. The surroundings of the brewery are simply gorgeous as is the prefecture of Chania too. Visiting the Cretan Brewery is a great daytime attraction that combines seeing the greater Chanian outdoors with sampling some really exclusive beer varieties. Rent a car in Crete to get to the Cretan Brewery but also consider renting a bicycle from Chania too, as the immediate surroundings of the brewery are full of wonder. There are at least three beautiful routes to take that will bring you closer to nature and offer some amazing visuals. You may want to explore the environs first, work up a thirst and appetite, and then do the brewery tour and beer tasting, or for the hasty ones among you, you can try your luck with cycling after the tour and tasting part is over. If you are interested in combining cycling before or after the tour, the Cretan Brewery can arrange it for you upon request, or alternatively, you can make your own arrangements beforehand and bring your own bicycles with you. As for how it all began, Mr Lionakis, owner and Brew Master of Cretan Brewery, got the idea over ten years ago when people used to approach him at the cafe bar he runs in Old Chania Harbour called ‘Aroma’, asking for a taste of the local beer. During that time, he had tried fresh beer during one of this trips to Germany, which he absolutely loved, and putting these two factors together, he decided to give beer making a try. It was in 2007 when he started the small microbrewery of just 100,000 litres of beer capacity, and that was when the Charma Blond Lager brew was born. 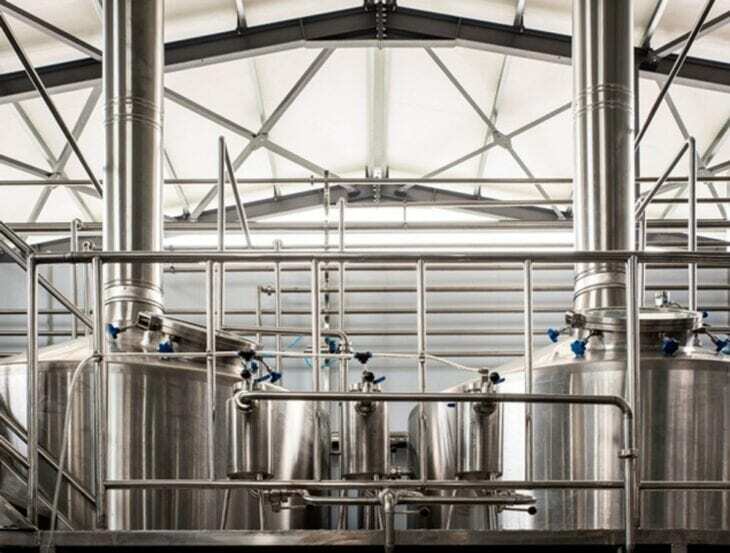 Now, 11 years down the line, Cretan Brewery has grown to produce 600,000 litres of three distinct types plus the Special Brew series, that give visitors of the brewery an even more special note to their beer tasting experience.